Icmeler Diving Tour is an activity for those who are in love with underwater life. 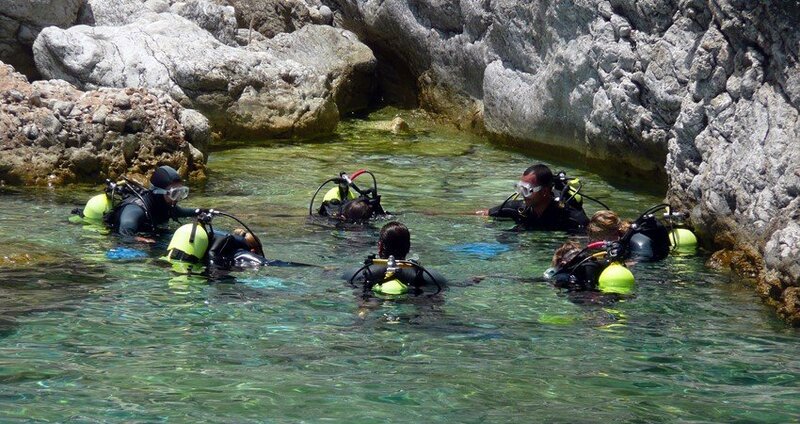 As Icmeler is very rich with marine life, our scuba diving tour is the perfect activity for any level divers. 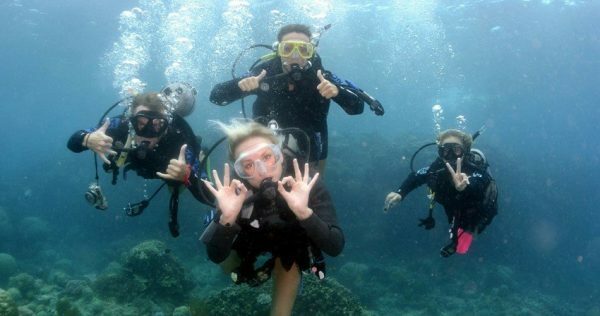 You don’t need to have any previous diving experience in order to join this excursion. 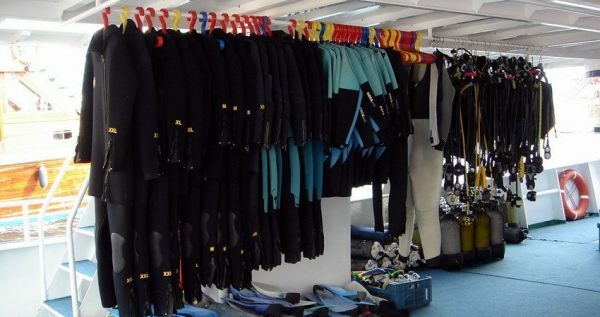 We are doing two dives in a day to double your enjoyment. 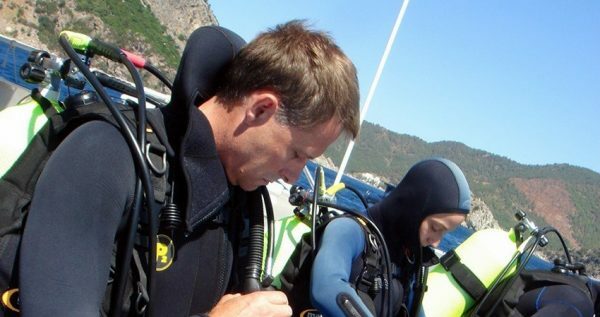 This wonderful underwater activity is so precisely organised that you don’t have to think or worry about anything. From the pick up point and diving activities to the drop off point, everything is carefully organised in order for you to have the best times of your holiday. 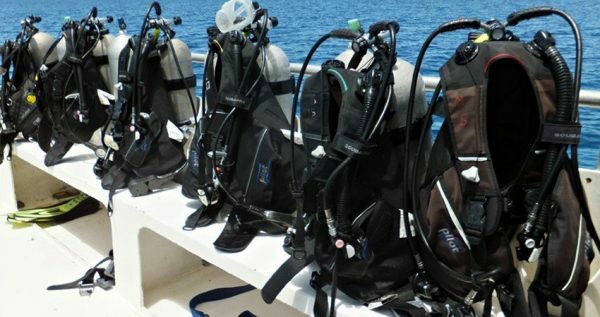 All diving equipments are provided, as well as training from professional and well trained diving instructors and divers, insurance and lunch is included in the price of this excursion. After a dive which takes 30 minutes you will surely get very hungry, and our cook will serve delicious meal to you. After the meal we will have second dive in another diving spot. 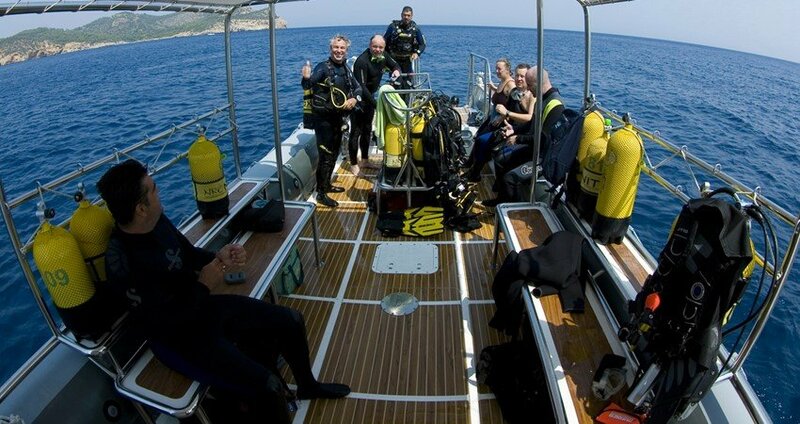 Icmeler Diving Tour lasts for around eight hours. You will have the opportunity to learn underwater sign language which is mandatory in order to learn how to communicate during your diving diving activity. Feeling the sense of weightlessness under the water is priceless. There are many kinds of fish and other marine life waiting for you to get to know them. 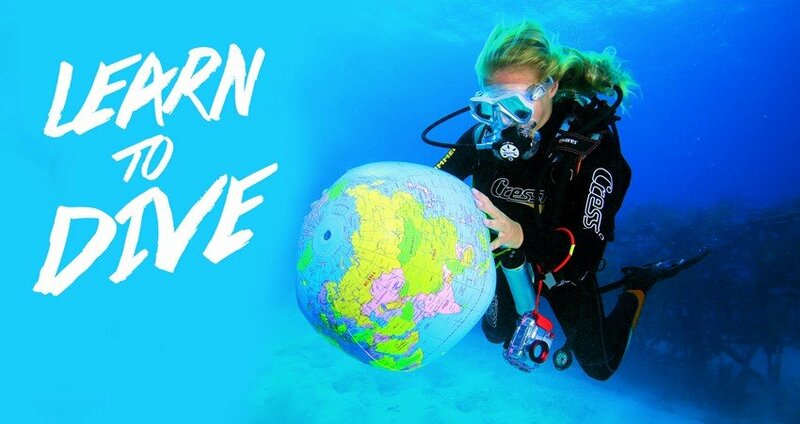 Certified divers can dive deeper and there is an opportunity to visit and explore caves under the sea. If you are not a skilled diver and this is your first time under water, there is enough beauty waiting for you to notice them. Colourful fishes and coral reefs are all over the place and what’s left for you to enjoy their beauty. We promise you will return from this excursion with long lasting beautiful memories and if you choose to buy so, a dvd full of magnificient pictures, you will proudly show to all your friends. After the beautiful day we drop you back to your hotel or apartments in Icmeler. 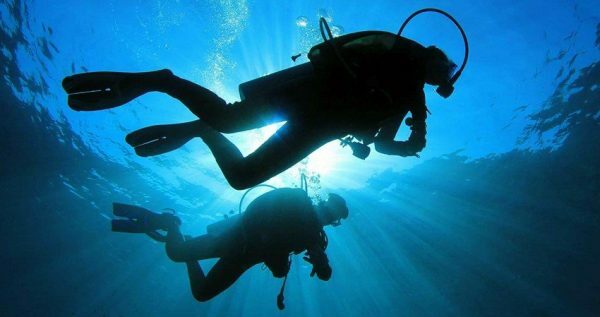 Diving is prohibitted for children under 12 years old. Non divers are welcome to the boat and can spend their days with swimming. Icmeler Diving Tour starts at about 09:30, when our driver will pick you up in front of your hotel in Icmeler and take you to the harbor. Once at the harbor, we will board our marvelous boat and we will set sail into the emerald waters of the Mediterranean. 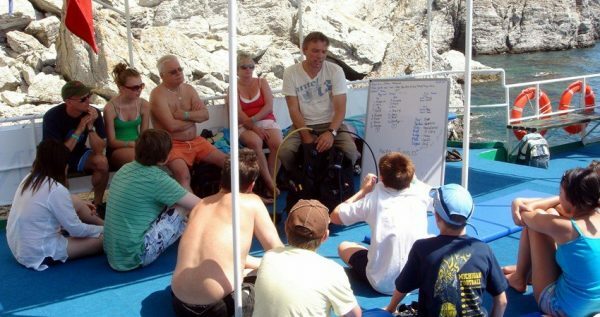 Once you board the boat, our skillful experienced diving instructors will give you a valuable briefing about our upcoming adventure, as well as show you some basics about the diving itself and some sign language for underwater use. 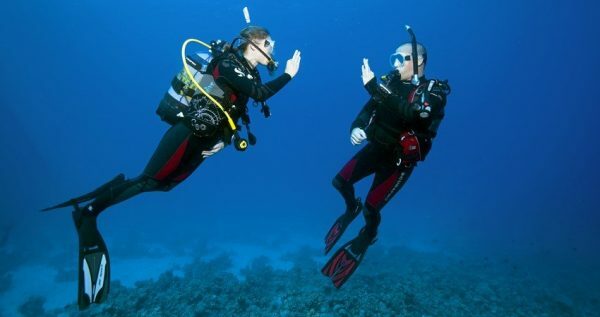 Once the briefing ends, you will get to test your knowledge and abilities under water. You will dive in groups of 5-6 people, under the supervision of our professional diving team. This first dive will last for 20 minutes, and its main purpose is for you to get more comfortable with your equipment and get a better sense of your surroundings and your underwater skills. Afterwards, we will have a light and tasty lunch prepared by our cook. Lunch is included the price of this excursions. 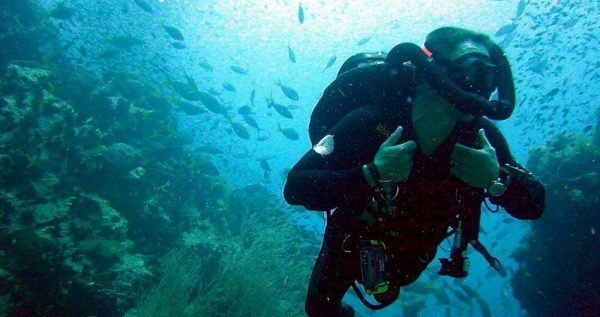 Next, we will take another diving break, during which, you will get to dive deeper, but diving up to 6 meters deep is the limit for amateur divers. 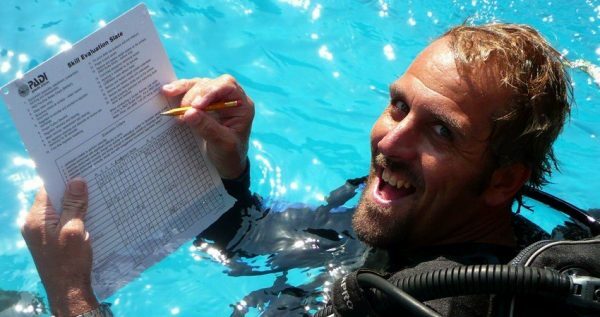 Divers with certificates will dive as deep as their expertise lets them. Our experienced divers will be with you throughout this dive to guide you. 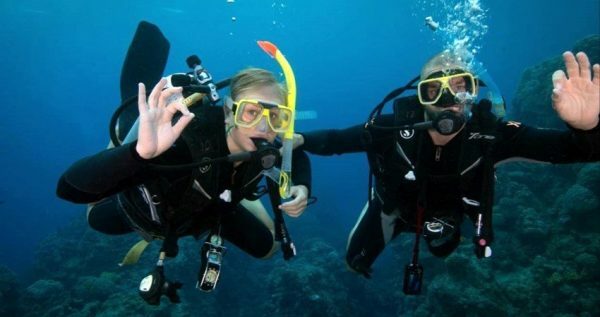 You will be more at ease during this one, as you already took one dive before, so you will get a chance to peacefully explore some underwater caves, colorful seafloor, some interesting reefs and you can even feed the exotic fish that you come across. This dive will also last for twenty minutes. We will approach the harbor by 5pm. Our driver will then pick you up and take you back to your hotel in Icmeler. Transfers from and back to the hotel are free of extra charge, as they are included in the tour price. If you like adventure, you can also check our Icmeler Rafting tour.